Crawlspace Depot carries a full line of adhesives for all your closed crawl space needs. 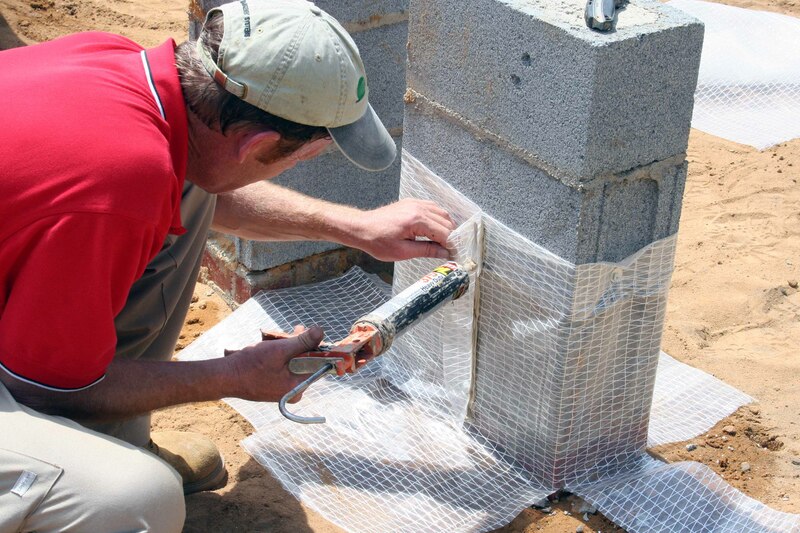 To effectively insulate a crawl space and gain maximum energy savings, a combination of insulating filler foam, caulking adhesive, construction adhesive, and sealing tape are essential. We've tested a multitude of adhesives over the years to offer you our preferred products for your closed crawl space projects.